A lotion enriched with Botanical Extracts and Natural Fruit Acids to moisturize and soften feet and legs. 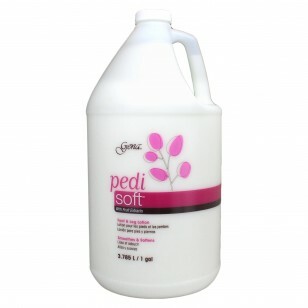 The lotion re-hydrates and leaves the feet feeling silky smooth. It is also excellent for moisturizing hands and body.